Spot the Big Five on their home ground at Masai Mara and catch the flamingos create a flutter at Lake Nakuru on this Kenya safari. 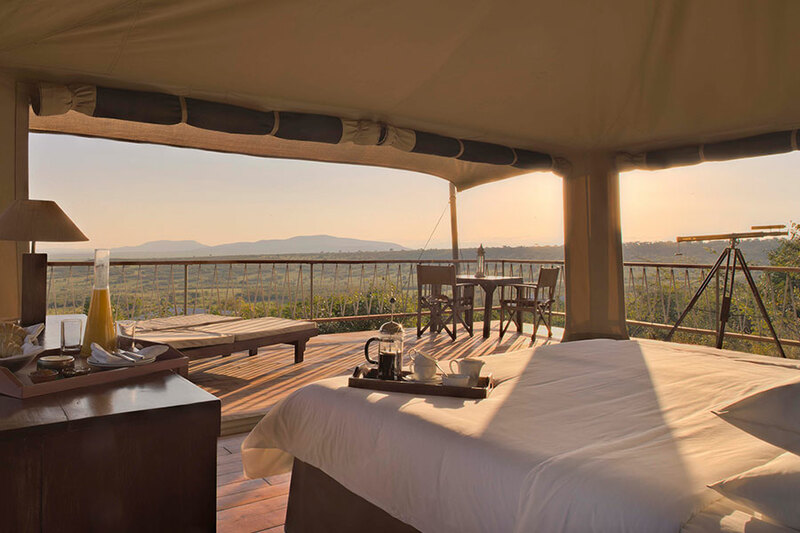 Relax and rejuvenate in luxury in one of the most beautiful wildlife destinations in the world – Kenya! Your Kenya luxury safari holiday begins in Nairobi where you will be received at the Jomo Kenyatta International Airport and transferred to your hotel. Nairobi is Kenya’s principal economic, administrative, and cultural centre and is one of the largest and fastest growing cities in Africa. Nairobi means ‘place of cool waters’ in the Masai language. You can relax for the rest of the day in the luxurious environs of your hotel and gear up for an exciting trip in the next few days. Today you will drive to Lake Nakuru after breakfast. It is famous as a home to thousands of Flamingoes. This park also provides a sanctuary for Rothschild Giraffe, Black and White Rhino and the elusive Leopard. Lunch at the lodge is followed by a game viewing drive in search of the Black and White Rhino, the endangered Rothschild Giraffe, the Leopard as well as a host of other game found in the plains. You will visit the shores of the lake where you may walk with millions of flamingos. The landscape includes areas of marsh and grasslands alternating with rocky cliffs and outcrops, stretches of acacia woodland and rocky hillsides covered with a Euphorbia forest (the largest in Africa) on the eastern perimeter. You will get the opportunity to spend the whole day at Lake Nakuru enjoying game drives. Today, after breakfast you will drive to Lake Elementaita. It is an important horticultural area of Kenya. It is a freshwater lake, the highest of the string of lakes that glitter down the vast trench of the Great Rift Valley. The name Elmenteita derives from the Maasai Ol muteita for “place of dust”. 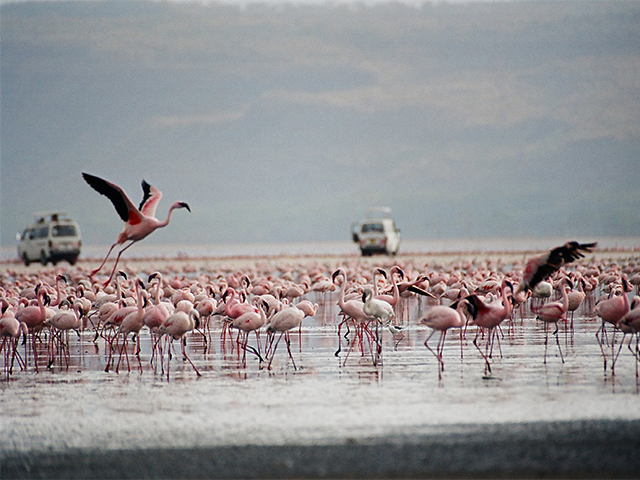 In the south-to-north sequence of Rift Valley lakes, Elmenteita is located between Lake Naivasha and Lake Nakuru. The major Nairobi-Nakuru highway runs along the nearby escarpment affording tourists a spectacular vista towards the lake. Today you will embark on a journey to visit the ancient Masai Mara plains. After breakfast you will drive back to Nairobi and board a flight to Masai Mara. The afternoon is spent in game-viewing in a shared camp vehicle across the rolling savannah plains of the famous Masai Mara National Reserve, the Kenyan side of the Serengeti National Park (located in Tanzania). It spreads out for about 1,510 sq km. It has the Serengeti Park on the south, the Siria escarpment to the west and Masai pastoral ranches to the north, east and west. It is home to several animals including the Wildebeests, Zebras and Thomson's Gazelles. Other than the "Big Five", the park is home to Cheetahs and Hippopotamuses. The park is a photographer's paradise and you get to capture some of Africa's unique wildlife and exquisite natural beauty. Famous for the annual migration of around 1.5 million Wildebeest, the Masai Mara is also a home to many other open plains animals, including the Masai lions. Today you will spend the day on safari in Masai Mara National Park, one of the world’s most famous reserves enjoying both morning and afternoon game drives in shared camp vehicles. 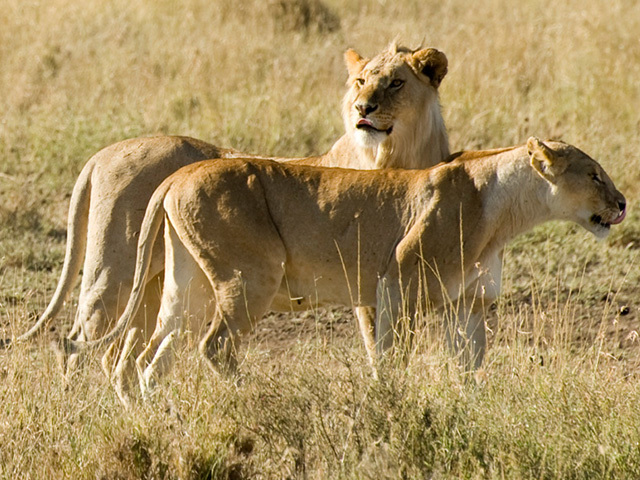 Offering an abundance of herbivores, the Mara makes the ideal hunting ground for Kenya’s famous ‘big cats’. Historically teeming with wildlife, the Mara is famous for the large herds of Elephant and Buffalo that wander its plains. Today is the last day of your luxury Kenya tour. 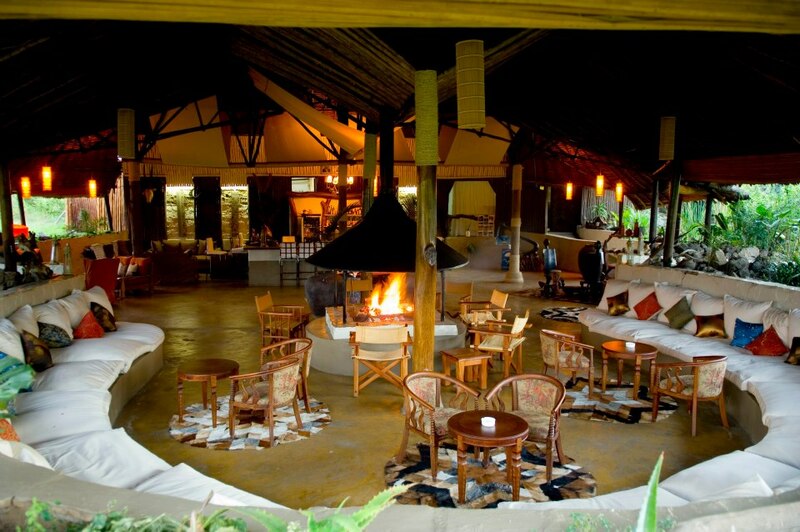 You will have breakfast and then check-out of the lodge and drive towards the airstrip to board the flight back to Nairobi. On arrival in Nairobi, a farewell lunch awaits you. After lunch, you will be transferred to Jomo Kenyatta International Airport for your onward flight.